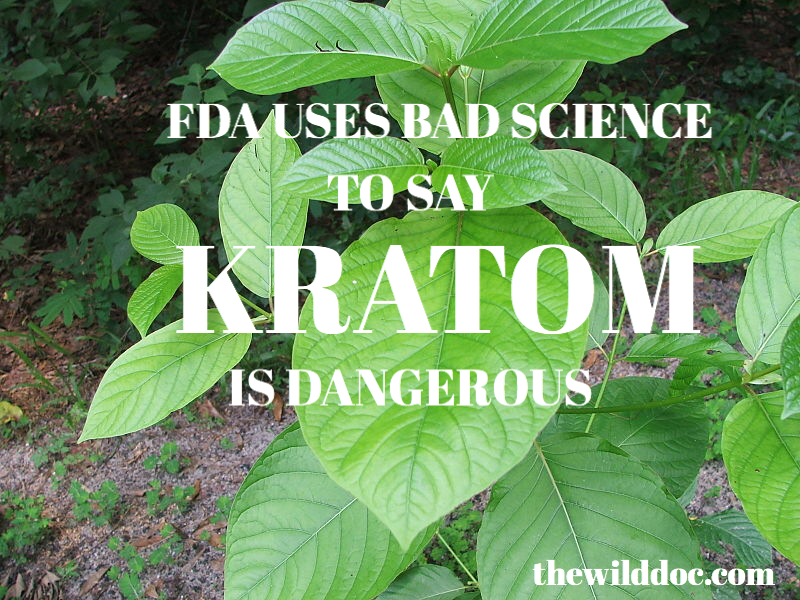 The FDA now claims Kratom, a medicinal plant of Southeast Asia, to be dangerous because the plant contains alkaloid compounds similar in structure to synthetic opioids already approved by the FDA–Isn’t that ironic! Yet, they have done little to nothing to effectively stop the current skyrocketing death rate CAUSED by their approved drug. In fact, this action may force millions of people already using Kratom to improve their health and control their pain onto or back onto the dangerous opioids the FDA has approved. The FDA “PHASE study” has not been published nor has it undergone peer review, yet. Find out the truth about this plant and what actual scientific, peer-reviewed studies have determined about the medicinal benefits and safety of this plant in this video. We must protect our right to freely access and use plant-based medicines! At my personal core belief, this plant was created by God, and He has said, “Let fruit be for food and leaves be for medicine.” (Ezekiel 47:12) This plant is a God created medicine and no corrupt government or agency should stand in the way of God’s people freely accessing this plant! I hope you will stand with me to fight for our God given right!